One Not So Bored Mommy: A Working Man Hands Need @LiveClean.USA - TRUST ME! A Working Man Hands Need @LiveClean.USA - TRUST ME! I married a HARD working man! And I'm not just saying that! As a "professional window washer", his hands are constantly being dipped in and out of liquid (water and cleaning solution) all day long. 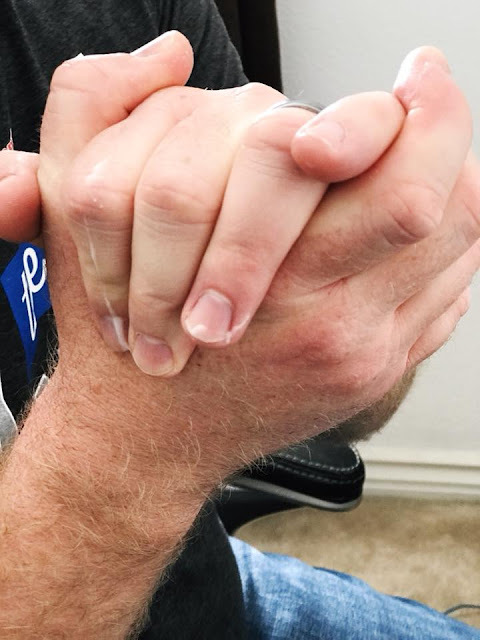 This can be extremely damaging to the skin on his hands! Because of that, we MUST find some hand lotion that can be extra hydrating, to repair the damage the constant wetness/dampness can cause. I don't want my man's hands all cracked and weathered! 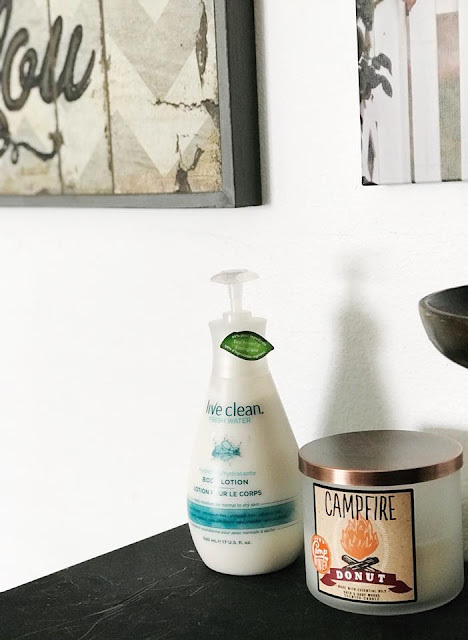 We love Live Clean Products. We've used them in the past and we will continue using them now! 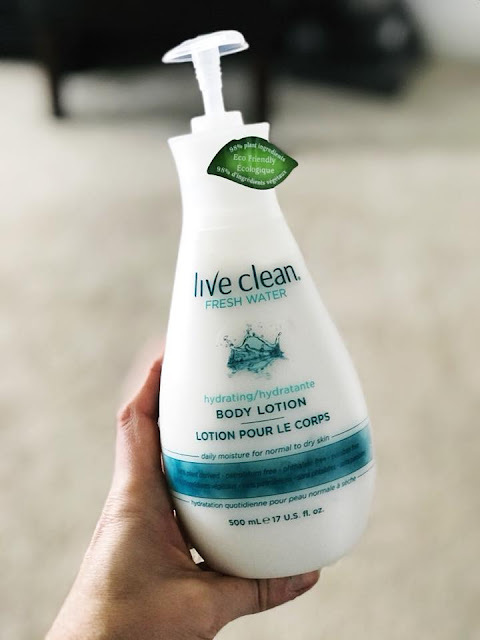 One product that is an "must have" staple for our home is the Live Clean Liquid Hand Lotion. We are highlighting the "Fresh Water" scent this time. His hands always feel softer when he uses it! He likes the scent. He especially appreciates that it's not greasy either. Thankfully, once applied, he can go about his business for the day, not worrying about his "window washing" gear slipping out of his hand all day long. LIVE CLEAN makes products our family feels safe and comfortable using in our home! I mean, we have their VEGAN products on our dressers, our counter in the kitchen and our bathroom sinks! 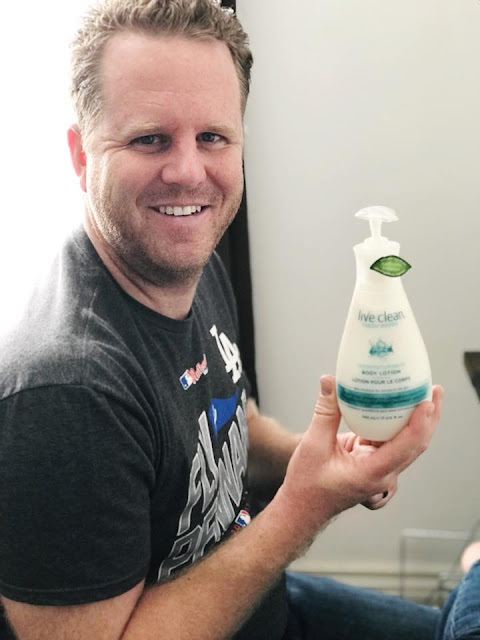 CLICK HERE to learn more about about LIVE CLEAN Products and where you can buy them! I was not paid for this review/feature! I was not compensated in any other way, than the product sent, to write this review/feature!